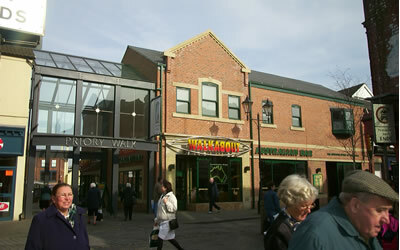 A site was speculatively bought from Frogmore Investments in December 2000. 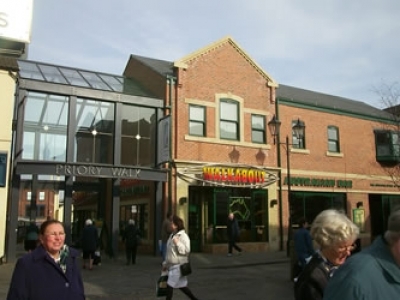 Planning for an In Town Leisure/Pub Scheme was subsequently applied for and received with work starting on site in March 2001 with tenants including JD Wetherspoon, Mood and Walkabout plus approximately 10 local tenants. This has been sold for approximately £10m.